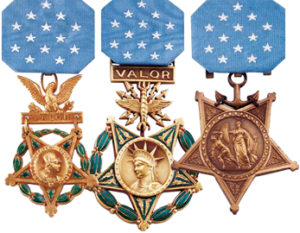 Listed here are nearly 4,000 US Army recipients who received the Distinguished Service Cross and their citations, alphabetically by last name. We are completing the transition to a new website format and will have this information delivered to you through the links provided below. Until then, please refer to the PDF version of this content. Note: You are able to use the Search bar found in the footer of the website and at the top of the right column of most pages, to find information on this site.